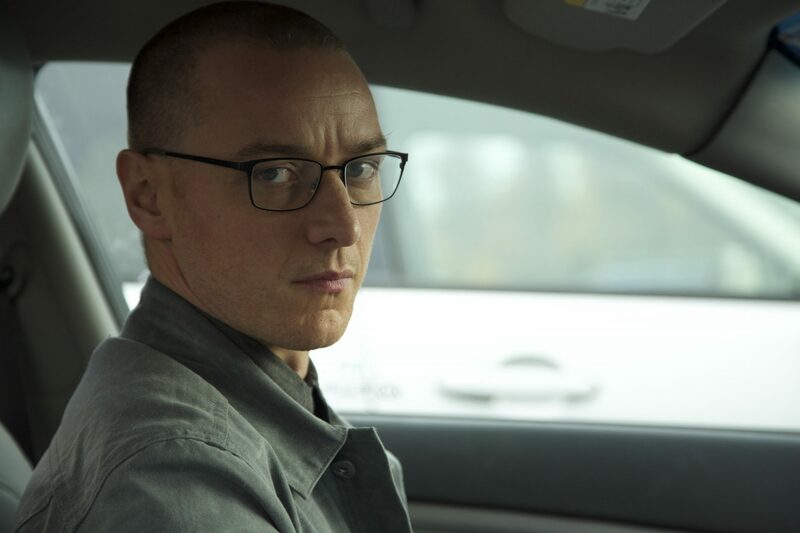 After an incredible turnout at the Box Office and the will of critics, Split was a success and signalled a return to form for director M. Night Shyamalan, Split wasn’t just a return to form, however, it was also a return to a franchise. Before it’s Box Office run could end it was announced that ‘Glass’ would be going into production later this year, a movie that will finish what Unbreakable started back in 2002. Shyamalan has been vocal about his appreciation for those who want to see Split, saving his career in a way. He’s being just as vocal about the production and schedule for Glass too. The director says the script clocks in at 134 pages, (which transfers to a number of minutes too) with a 39-day shoot. Glass will see a return from Anya Taylor-Joy, Bruce Willis and Samuel L. Jackson as well as the likes of Sarah Paulson and Spencer Treat Clark. Scheduled release for January 2019, it’s a similar time to the release of Split with Universal probably trying to recreate Split’s successful box office run. This entry was posted in News and tagged Thriller on October 3, 2017 by Levi Eddie Aluede.